We occasionally update some sales and active market data for the Parks of Aledo. 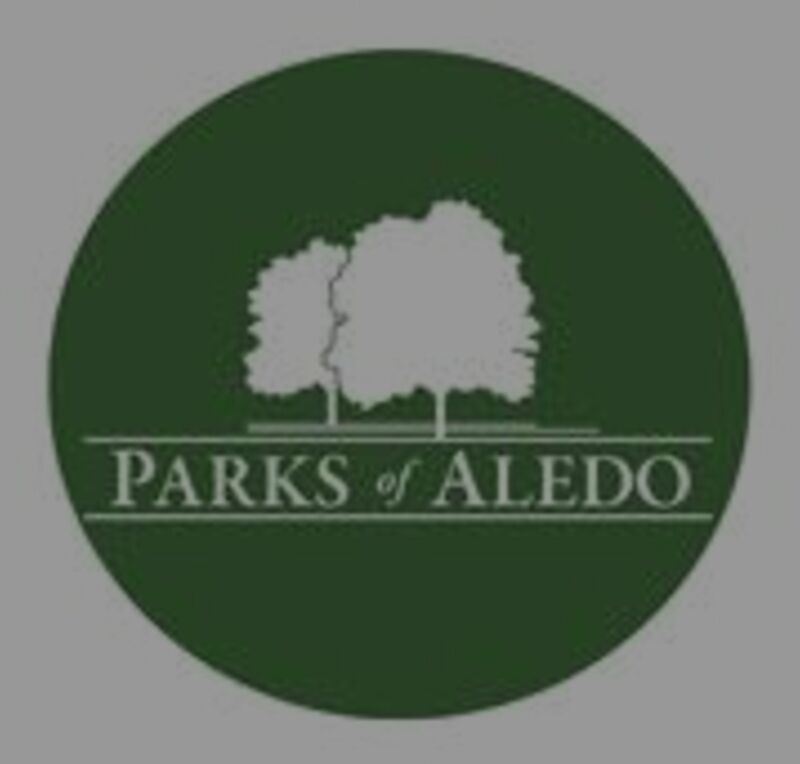 More information about Parks of Aledo can be found on their Facebook page, and webpage. We also have some more insights and post on our Parks of Aledo Blog Page. Posts about market values, HOA information, new phases, open houses etc. What is it? Amount of time needed to sell the existing inventory. The prime selling season is Spring and Summer in Aledo. There is a good amount of inventory and the absorption rate tells us that there are likely some deals to be had out there. Call us if you are curious about the neighborhood or would like to see some homes.